This bodes so, so well friends. 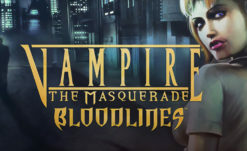 I am antsy to hear even a taste, and it makes that pre-order bonus soundtrack even more of a necessity. 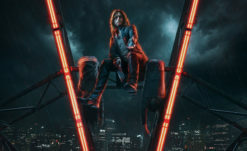 Here’s hoping they can nab the rights to The Asylum’s amazing theme, Isolated performed by Emileigh Rohn (as Chiasm), but if not it’s not like we can’t just mod that sucker in. 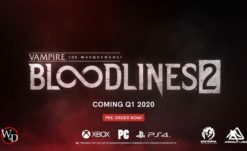 Vampire – The Masquerade: Bloodlines 2 releases Q1 2020 across PC (Steam/Epic Games Store/GOG/etc), PS4, and XBO. Look forward to more information as it becomes available!